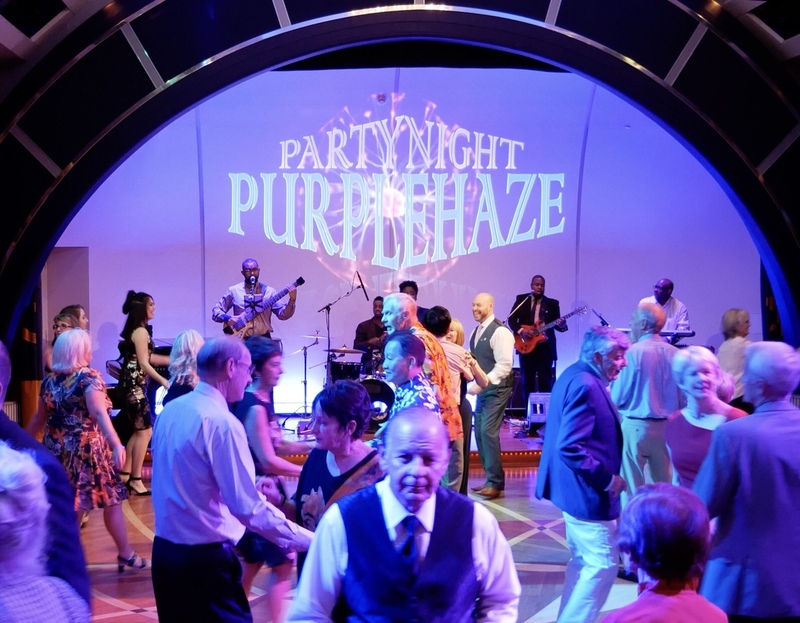 On Tour with Purple Haze! It’s very nice to be able to look across the stage and see other amazing musicians contributing to an amazing experience for others to listen to and enjoy. Check out the video below and see for yourself what I am talking about… these guys are awesome! Enjoy. Enjoy original music from Donald Waugh’s Discography.